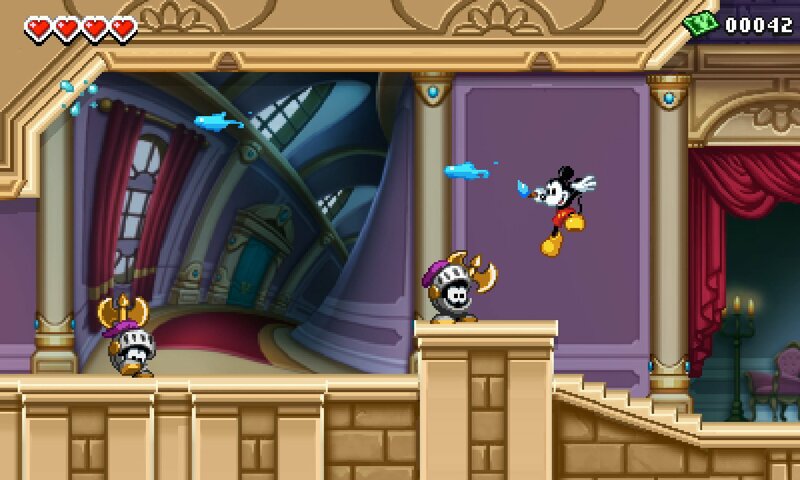 In “Disney Epic Mickey: Power of Illusion,” Reality is What You Paint of It. 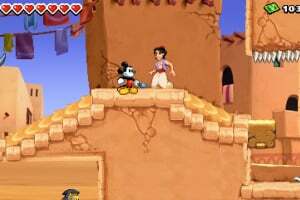 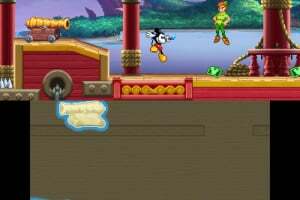 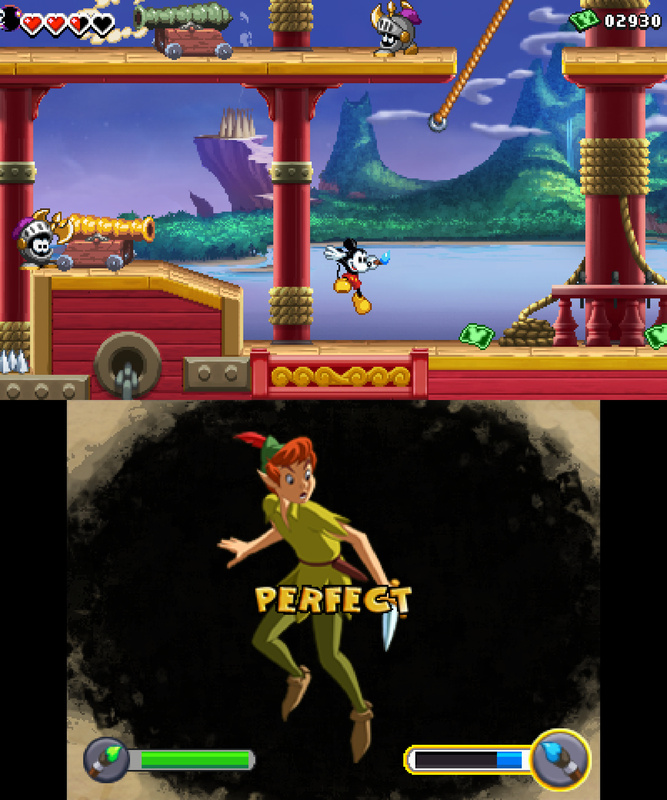 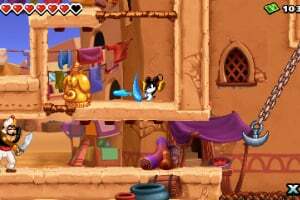 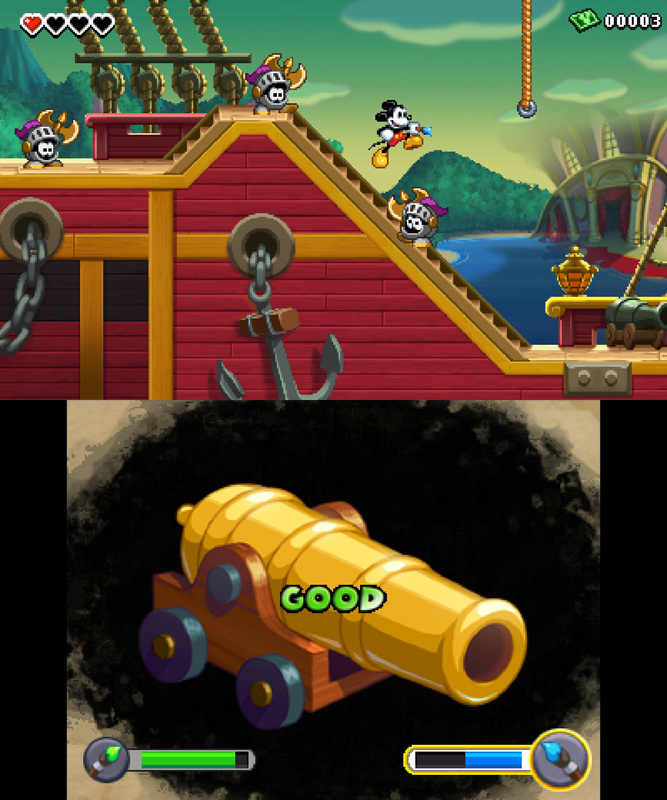 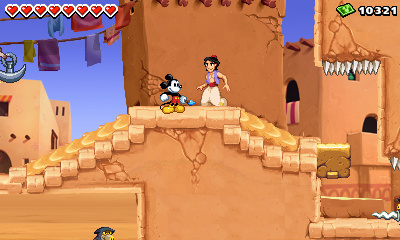 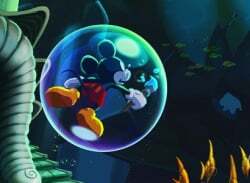 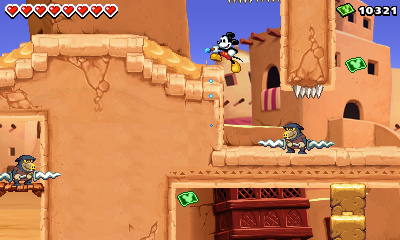 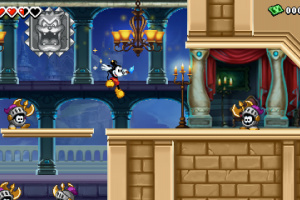 The game offers a special drawing and painting function that allows players to create rough versions of objects that magically transform into classic Disney-style 2D illustrations. 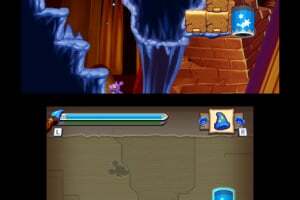 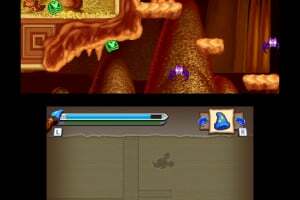 Utilising the game’s unparalleled dual screen integration, players then move their creations to the top screen where they are further transformed into full-color, fully-rendered 3D visuals. 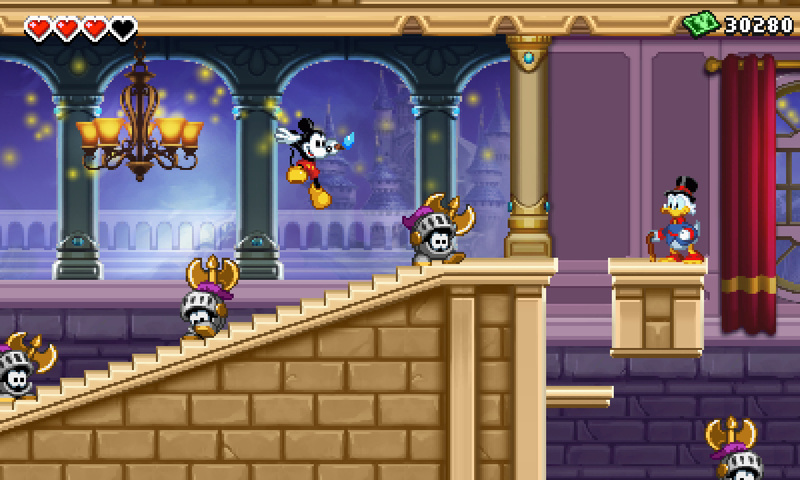 Paying tribute to the classic Sega Genesis title “Castle of Illusion Starring Mickey Mouse,” “Disney Epic Mickey: Power of Illusion” focuses on the fabled Castle of Illusion, which has fallen into Wasteland, an alternate world filled with 80 years of forgotten Disney characters and theme park attractions – and now forgotten video games. 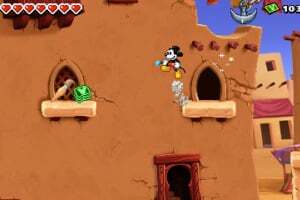 The evil witch Mizrabel, villainess from the classic “Castle of Illusion Starring Mickey Mouse,” finds herself an unwilling inhabitant of Wasteland, and unleashes a plot to escape using the Castle of Illusion to imprison and drain the cartoon essence from currently famous Toons. 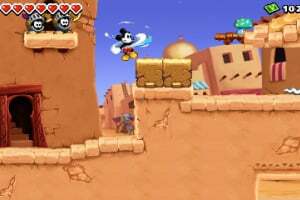 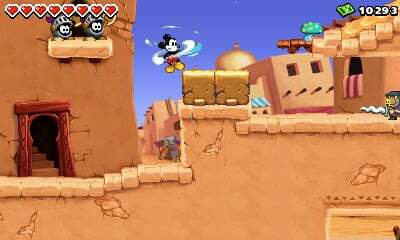 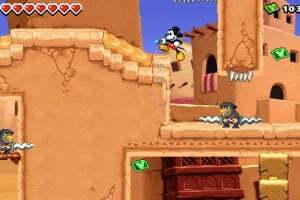 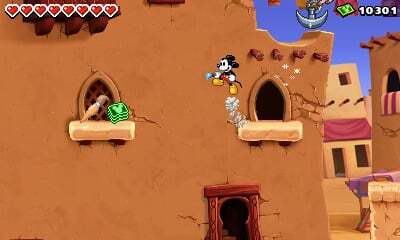 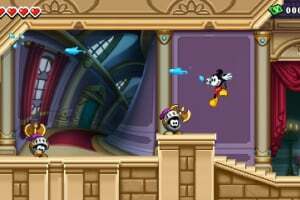 Players will take on the role of Mickey Mouse as he utilises his magical brush to wield paint and thinner to confront Mizrabel and save the Toons. 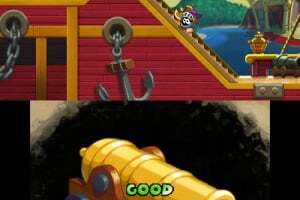 And I just can't hide it! 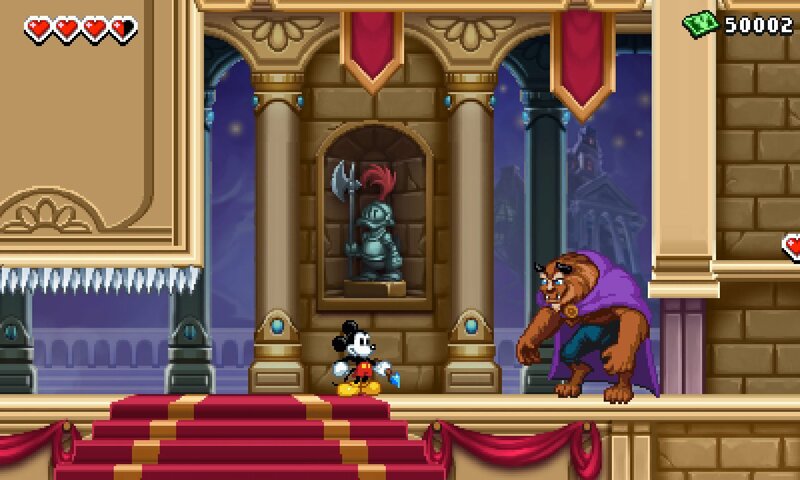 I think I'm about to lose control and I think I like it! 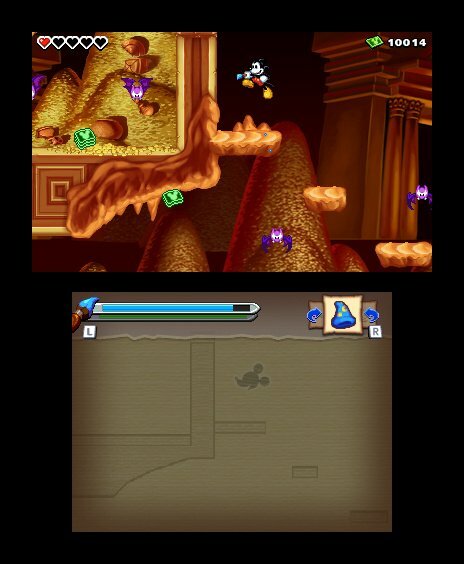 Seriously: I'm also really excited for this. 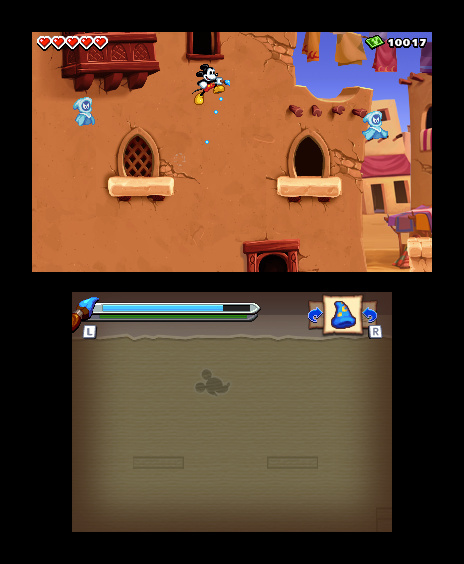 Love the artstyle to this, waiting to see a review for it in the months coming! 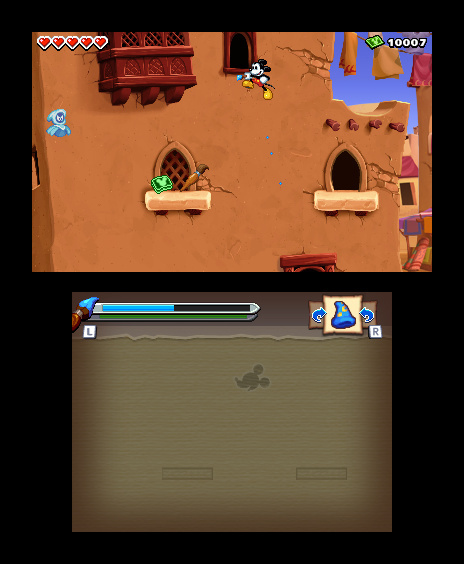 Can't wait 4 it to come out and on a handheld! 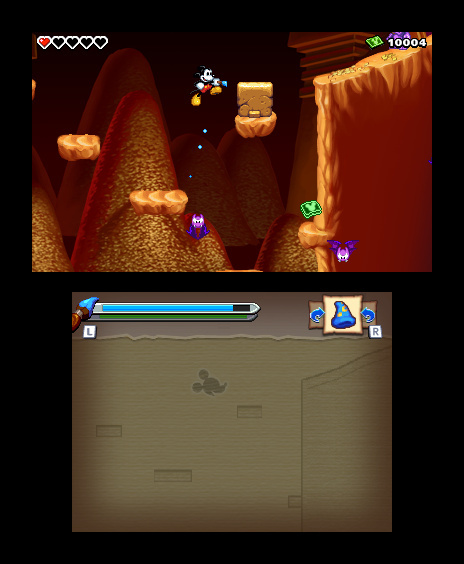 But looks like a GBA game though, but who cares! 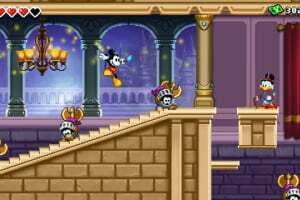 Its better that they've used slightly enhanced SNES style 2D sprites as they're trying to capture the ubercharm of Castle of Illusion If this is publicised properly, I think it would sell well amongst the modern younger gamers too. 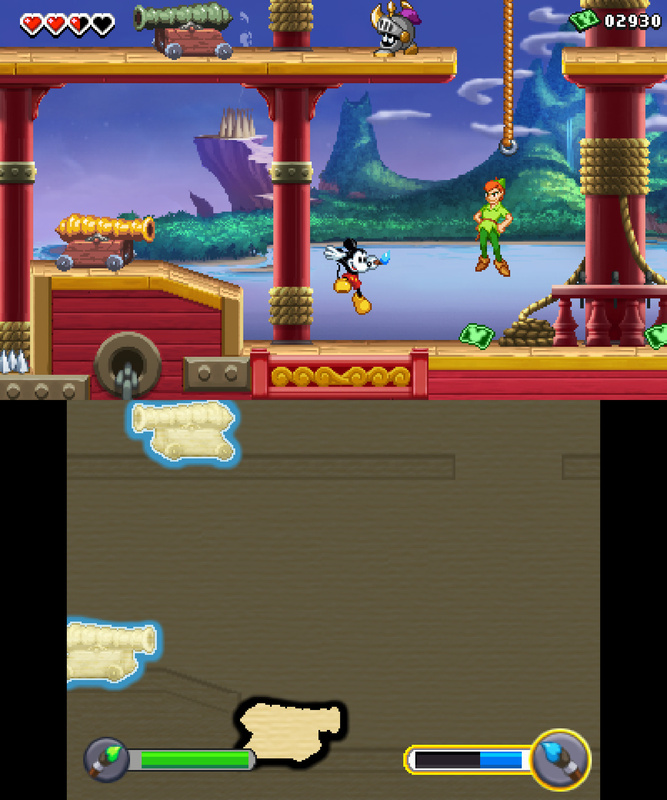 Awesome SEGA Genesis graphics! 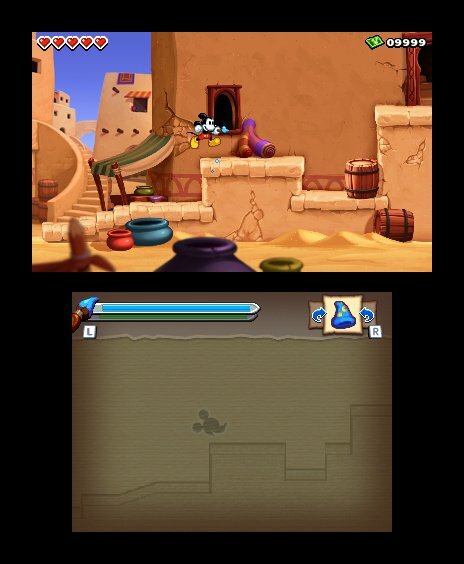 Oh wait... this is 3DS. 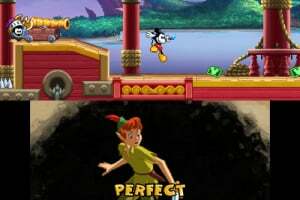 No review on this game? Surprised that Nintendolife haven't reviewed it yet? 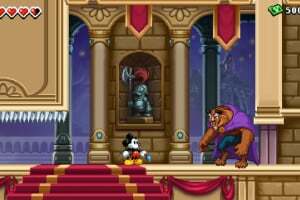 Anyways....it's a good game with gorgeous visuals and music....let down a little by it's length but if you do all the side quests it adds a fair amount to it (took me 13 hours overall) and it looks like you get a special ending for rescuing all the toons as they all appear during the end credits to thank you individually if you bother, though I'll need to do a run through the game without rescuing anybody to confirm that. 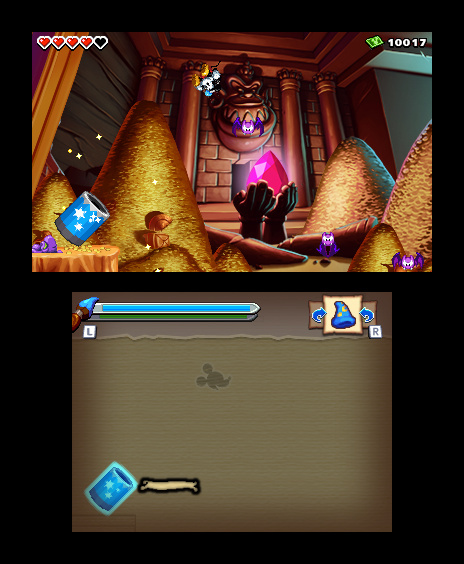 My only personal gripes with it were that the paiinting mechanic became very repetitive as you often have to draw the same items again and again and again, and doing all the side quests, whilst fun, is also just padding the game out as it forces you to visit past levels a few times to find items that didn't show up before. 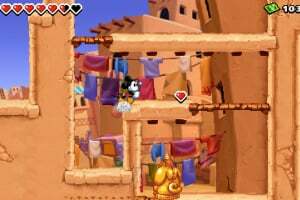 It's definitely something I'd replay in the future though, and as I said it took me 13 hours to do everything so it's nowhere near as short (in that way) as some reviews have implied it is. 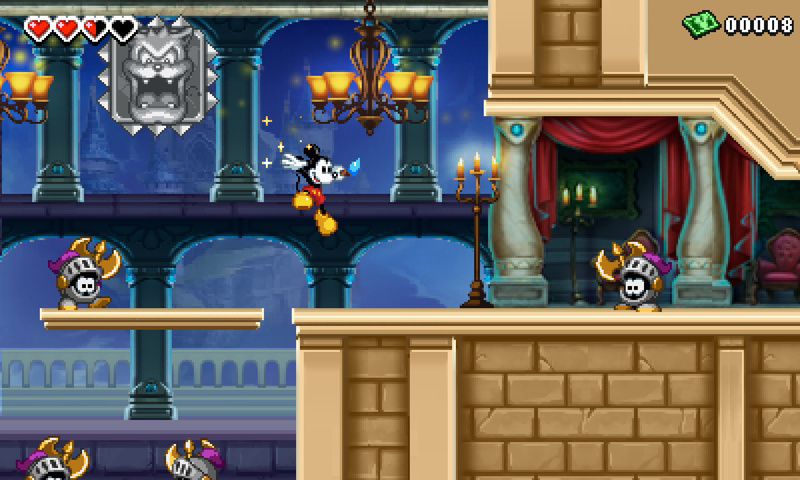 I just got this game yesterday and I like it a lot. 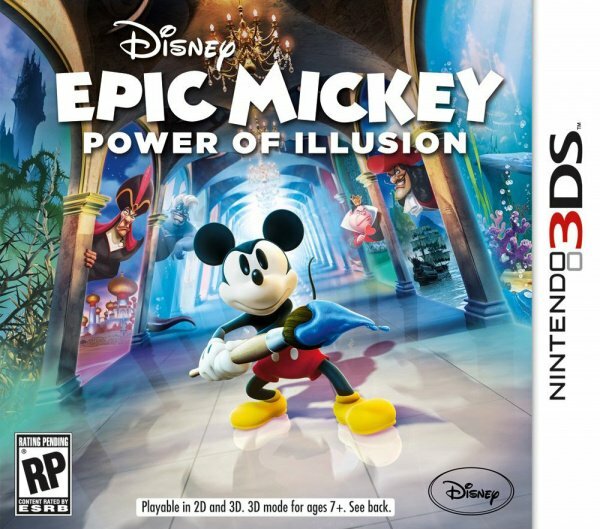 Its a unique game Looking forward to getting Epic Mickey Wii and the new Epic Mickey: The Power of 2 Wii/Wii U! 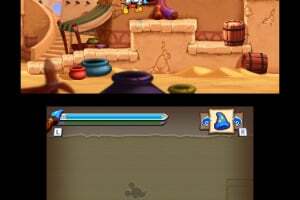 I just tried the demo, and frankly, it just pissed me off more than anything. 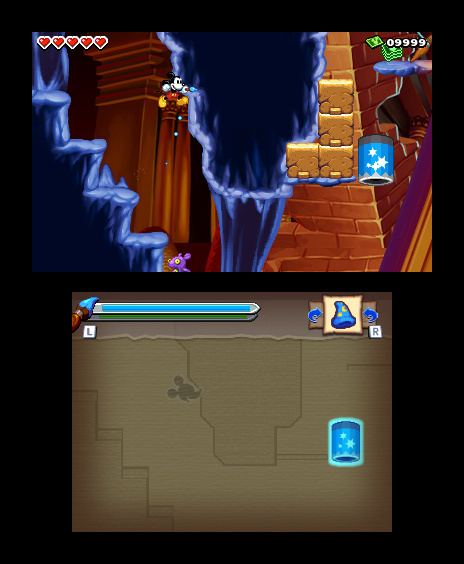 It was way too dialogue heavy all things considering, and the painting mechanic just broke the pace of the gameplay. 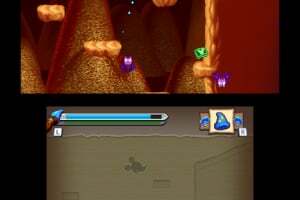 What's more is the tutorial had the nerve to disable buttons prior to moving into (potentially avoided) hotspots, and let you listen to a length dialogue with the first boss, and then end the demo without letting you challenge it. 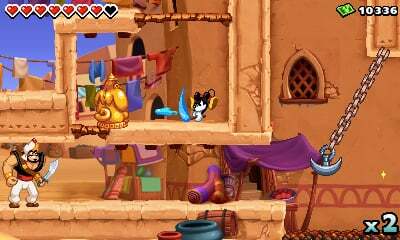 sigh, and I had high hopes as well, being developed by the Henry Hatsworth team, and having such lush visuals too. 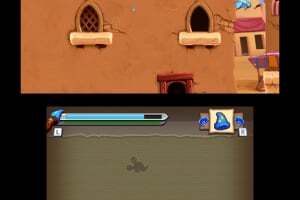 I tested the demo version of the game. 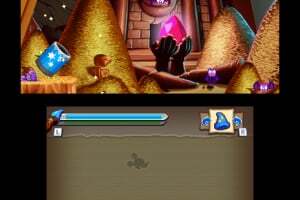 I think I'm not going to get this one. 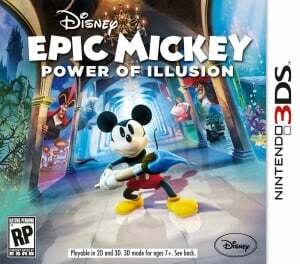 I played this game and I beat it 5 times and I got this game in Amazon. 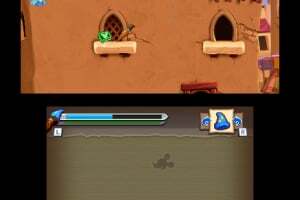 Awesome and Love it!